Having a pet is the best feeling in the world. If you’re reading this article, then I’m sure you agree too. Pets don’t judge us, and they’re always ready to shower us with adoration and love. Well, not unless it’s a cat. In that case, you can’t tell what’s going on in a feline’s mind. So here are the top 50 pet blogs for you to drool over! As a caring and responsible pet owner, you want your precious little creature to live a healthy and happy life. And to achieve this goal, it’s important to get your hands on the right kind of information on the web. So be ready to go through the best pet blog directory to make your feathery or furry friend feel alive and active. And as a pet blogger myself, I also follow some of these sites to enjoy my slice of the pie. Dogs are fun to be around, right? But if your canine is a challenging creature, you need access to information that makes handling him or her easier. In that case, there’s nothing better than the Rubicon Days blog. The website even has enough content revolving around international rescue, street dogs, and animal welfare. This is considered to be one of the best dog lover blogs. Maggie is a Beagle that loves to travel. She’s fond of the automobile, train, and even plane and boat rides. So expect to find adventurous posts that prove the fact that traveling with a dog is not a difficult task. The founder/writer of the blog is Kelsie McKenzie. Her love for giant breeds is quite evident as she blogs about Great Pyrenees and the like. The website caters to all types of dog parents who can’t get enough of their beautiful furry companions. How many times have you come across articles that discuss the health benefits of having a cat as your pet? More than you can imagine, right? In that case, have you ever thought about the feelings of your cat? This is where The Conscious Cat blog comes into play. It houses all the information you need about feline health and care. GBGV stands for Grand Basset Griffon Vendéen. One of the creatures from this breed is named Emma. And thanks to Emma, who by the way is a world traveler, the blog is shortlisted on every top 50 pet blogs list. She has been to Europe and all over the US. So be prepared to read articles related to dog travel and dog care product recommendations. When talking about the emotional and physical well-being of dogs, you can trust the opinion of Carol Bryant. She’s the author of the blog, and her passion for dogs motivates her to create authentic, useful content. Her mission is to encourage all pet owners to be more responsible and caring. There are only a few pet blogs that create fun and enthusiastic content. And this website is one of them. Kevin and Rachael are the masterminds behind this. They not only provide you with useful product reviews and tips but also make the process more entertaining. You have to see it to know it! Have you ever seen a Dachshund dressed as a superhero? If not, then you need to check out the blog right away. Ammo is the center of the attention on this platform. She shares her experiences in the form of detailed yet interesting blog posts. After reading an article or two about her adventures, you’ll understand how much she strives to spread this joy to the rest of the world. 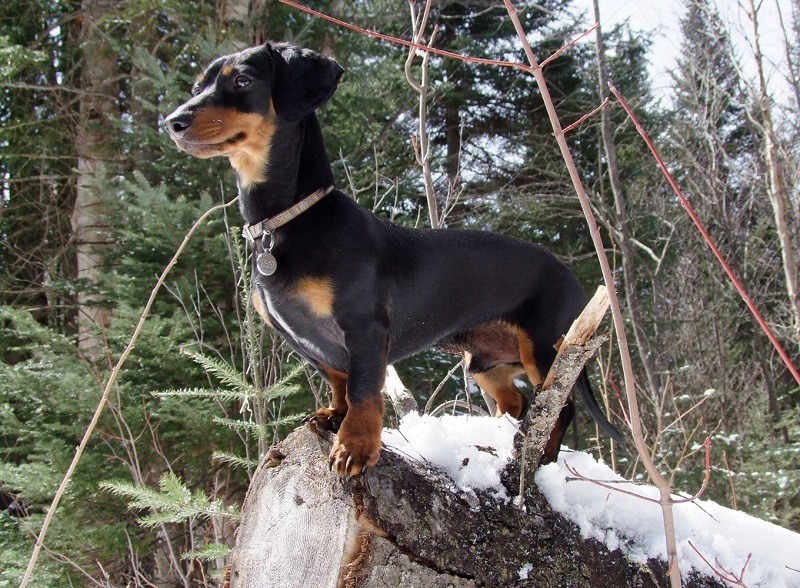 Questions such as “Is hiking with a dog possible?” arise in every pet owners’ mind. I’m pretty sure you can relate to it. So this is where Tenacious Little Terrier comes into the picture. The blog provides answers to many such commonly asked questions. Anything that’s even remotely related to dog and dog care is found on this particular website. 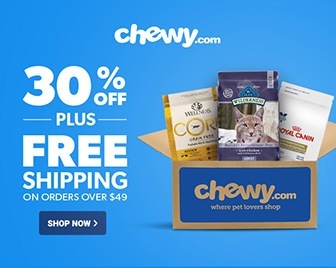 From fun giveaways and exciting competitions to invaluable product reviews and tips; there’s something for every pet owner. Janet Keefe has three dogs and two cats. And when someone who’s so fond of animals combines that passion with writing, you know how to trust them. She offers a sea of advice when it comes to caring for and traveling with pets. If you want to read all about dog news, this is the site to visit. It contains latest dog stories, prominent events information, celebrity dogs, dog training tips, and lots more. And the source of such useful content stems from a broad range of backgrounds. These include pop culture, journalism, veterinary science, and, once again, lots more! 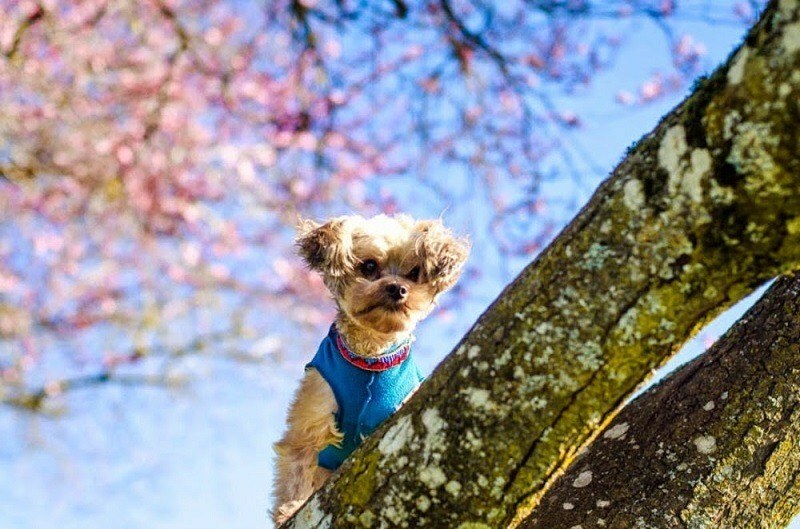 The founder of the blog, Belinda, writes to proves that traveling with a dog is a fun-filled opportunity. She and her dog have been on the road for many years now. So you can follow her adventures and even learn a thing or two along the way. Quebec, Ontario, NYC, Switzerland, Italy, France, Florida, Maine, and the Bahamas. When Crusoe’s not traveling to these places with his parents, he’s blogging about them. Once you read about his adventures, even your globetrotter side will want to pack up all your stuff and head out with your canine friend. Browsing through this blog means exposing your mind to a wealth of tips about dog care, travel, and safety. Take Paws is a platform that offers a list of destinations to head to with your dog as well. These include beaches, camping spots, etc. So you can read the posts for all the encouragement you need. Having a dog with kids in the house is not an easy task. But Carma Poodale begs to differ. The blog shares Carma’s fun and exciting experiences. She is a service dog by profession and a fashionista and traveler as well. The articles on this website are not only entertaining but incredibly informative too. The name says it all, doesn’t it? The blog is all about dog health. In here, you’ll get a chance to read about the right kind of ingredients for dog food, fitness products for canines, fun game ideas, and lots more. 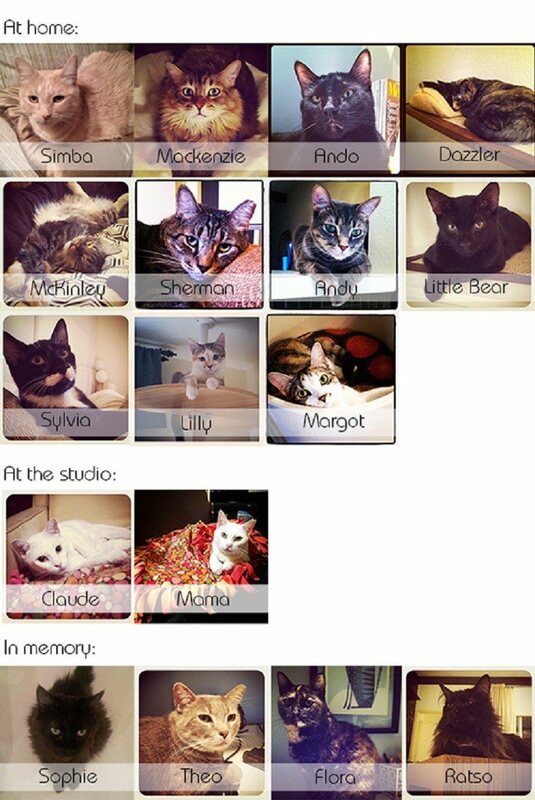 If you visit the website now, I’m sure your furry friend will be forever grateful. Every pet blog has something unique to offer. In this case, it’s a cooking section that contains tasty recipes for dog food and treats. Apart from that, you’ll come across product reviews, dog DIY tips, dog-friendly travel destinations, and everything pet-related. This Golden Retriever has it all! Kelly Carter is not only a jet-setter but also the loving owner of Lucy, a Chihuahua. Her discussions and tips on topics such as pet travel and pet care products are worth noting down. And everything she has to offer seems authentic and trustworthy after you find out that Kelly Carter is a journalist and writer. Whoever tells you that traveling anywhere with a dog is impossible has not checked out this blog. Montecristo Travels is a website that provides you with just the kind of information you need to create that ideal pet-friendly vacation. Even important details like accommodation, transport options, etc. are discussed at length to make the task easier for you. Would you trust someone who has something useful to say about feline care if he or she stays with four cats? Well, I know I would. And I do when it comes to Layla Morgan. She is the brain behind Cat Wisdom 101. And on her blog, you will find what the name of the website says. Lots of cat wisdom! You don’t need to know top 50 pet blogs after visiting the Champion Of My Heart website. It started with the birth of two puppies. So you understand what kind of content to expect from the writer. There are many pet blogs out there, but not all of them offer reliable information about dog health and care. And that’s something you don’t need to worry about with Champion Of My Heart. One is called Edward, and the other is Lily. Together Edward and Lily live a wonderful life in California. The posts are all about spreading the joy of both having a dog and being one. And let me warn you here, the smiles and excitement are contagious! The person responsible for creating the blog is Josh. 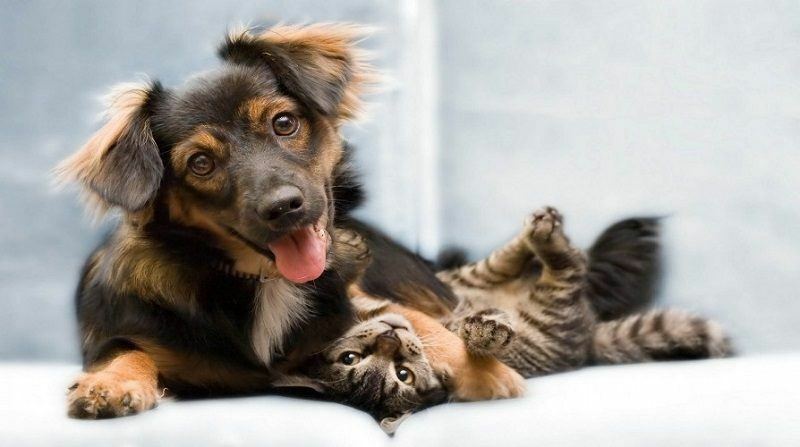 He has spent a decade photographing rescue dogs and cats. So be prepared to expose your mind and senses to a bundle of joy once you click through his website. The name lives up to its expectations. When on Cute Overload, you won’t feel like saying no to browsing a little more. Every pet owner should make it a point to check out this site to fulfill their visual allowances. Dog fashion and luxury is a thing now, isn’t it? Looking for celebrity dog news along with some gossip is an easy task with blogs like PupStyle. The creator, Dara Foster aims to make her blog the ultimate go-to option for all kinds of dog-related topics. Imagine reading an article specifically created for cat lovers and written by a cat expert. Sounds like getting access to the authentic, trustworthy information, right? Well, that’s what you get when you spend time on Kate’s blog called Hauspanther. The combination of fluffy dogs and pretty things never looked better. Serena Faber Nelson is not only a passionate pet blogger. But she also works as a television producer. And most importantly, she’s a proud owner and loving parent of a fluffy dog. 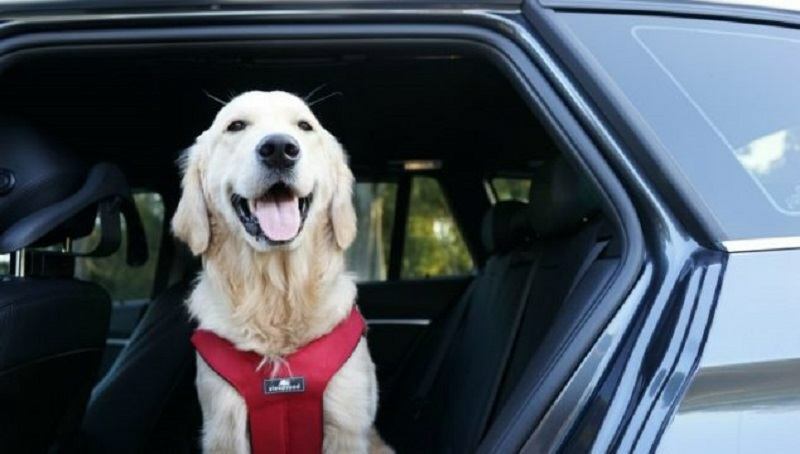 Traveling with a dog and enjoying the ride are two different things, am I right or wrong? You’ll know I’m wrong after you spend some time on this platform. Lifestyle inspiration, travel tips, and product reviews are some of the most entertaining topics you’ll read about in here. So click right away to find out more! The Pitbull breed is often misunderstood due to the stereotypical attitude of most people. And that is what Laura, the founder of the blog, strives to change. 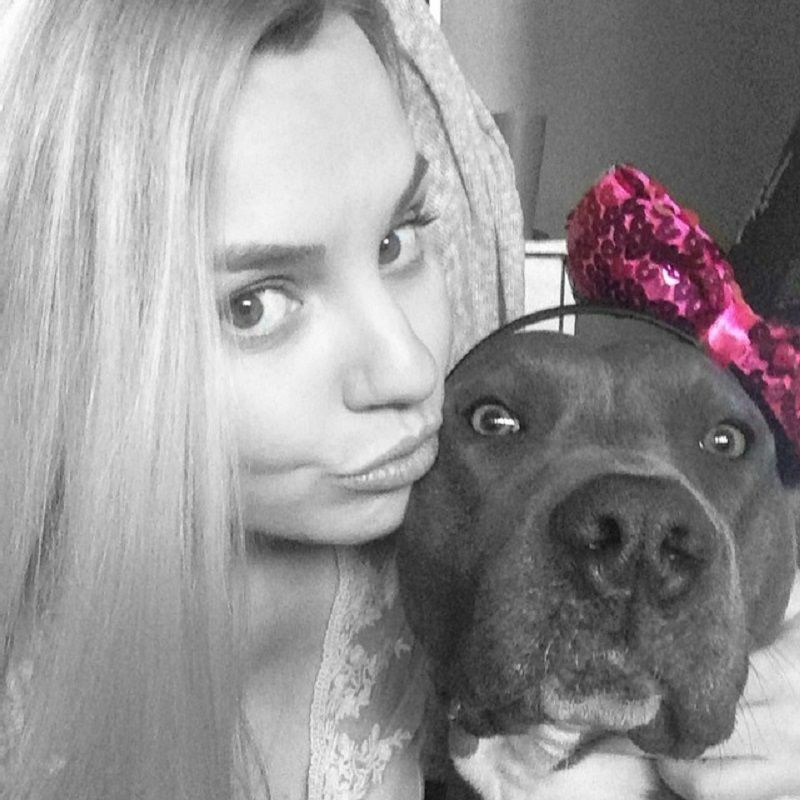 She has a Pitbull and believes that the dog is nothing but a reflection of herself. So if you have a Pitbull too, then there’s no reason why you shouldn’t visit the site. Puppies are fun to be around, aren’t they? And Jodi knows that better than anyone else. Her two pups, Delilah and Sampson, are the sources where all the content comes from. 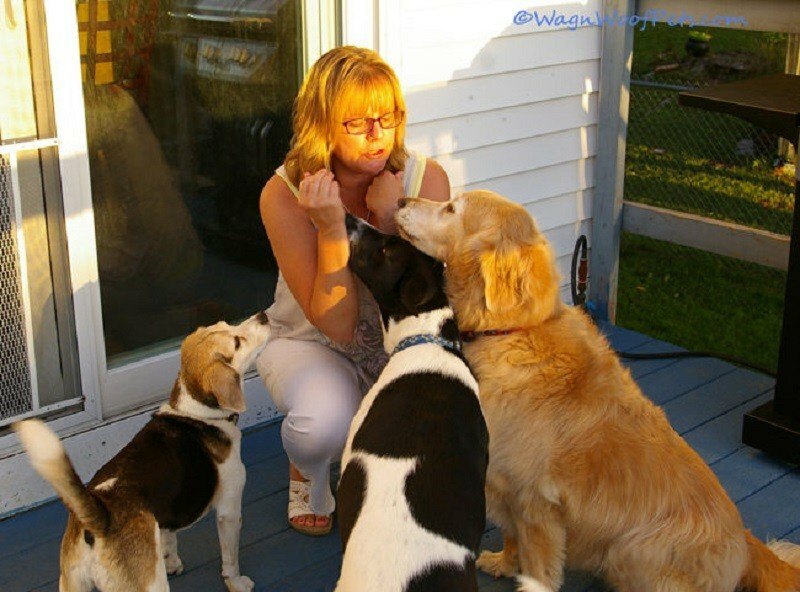 She is an enthusiastic pet blogger who not only lives with and loves her dogs. But she learns a lot from them too. 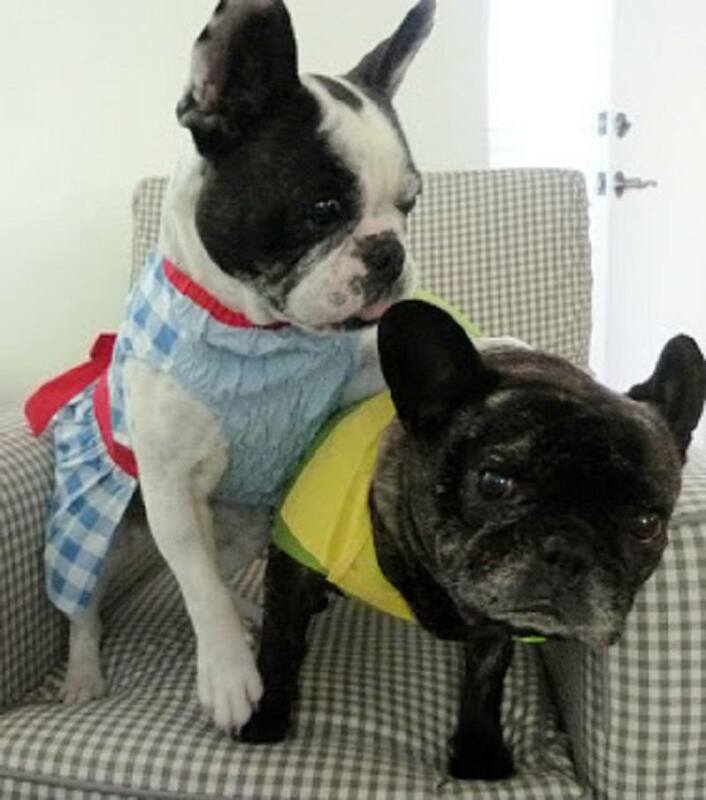 Every top 50 pet blogs list is incomplete without a French bulldog. In this case, it’s Manny. He’s an original breed with a personality you might fall in love with instantly once you start reading the posts. But the ultimate goal of the website is to encourage others to help as many animals as they can. Because the world needs to be a better place for every living creature! The thing about this blog is that it keeps you hooked on differently. The founder and writer, Tamar is a single woman living in NYC. On her website, she shares her personal life experiences that blend perfectly well with her love for cats. The mission of the blog is in the title itself. As a responsible and loving pet owner, you need to keep the tail wagging. 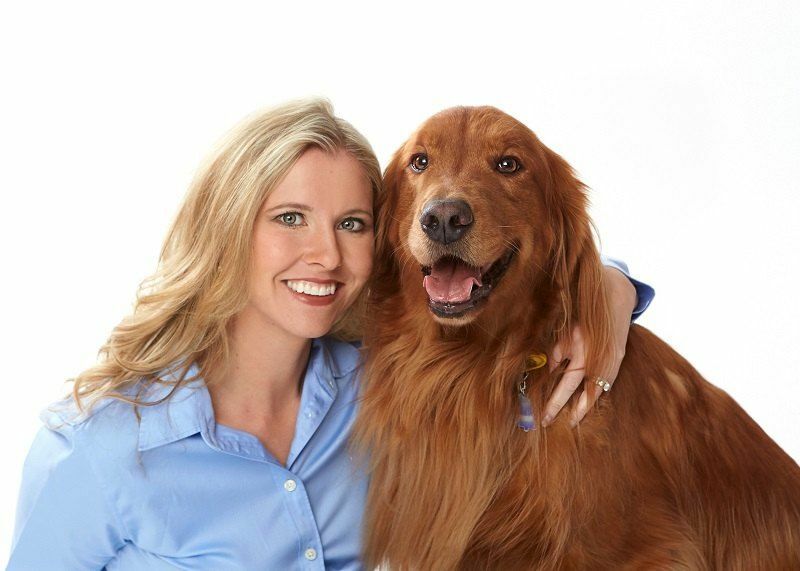 The author, Kimberly is a fun blogger that makes the process of caring for your dog exciting. And here’s an interesting part, she owns as many as four dogs. So you can completely rely on anything she has to offer. If you want your precious little creatures to live an irresistibly healthy and happy life, you need to make an effort. And visiting this blog amounts for taking that first step in the right direction. Pet parents will find inspiration, resources, DIY ideas, etc. that help in saving money despite having an irresistible pet. The first out of the top 50 pet blogs that has a doctor as the writer. Dr. Jessica Vogelsang is a veterinarian who decided to launch an educational blog about animals. She covers a broad range of topics like healthy living, cooking, and pet products. Time will seem to fly once you start reading the kind of articles she publishes on her blog. Dog fashion might not be as crucial as his or her tooth health, but it counts as a valuable topic of discussion nevertheless. And on the blog, Come Wag Along, you’ll come across posts that discuss the essentials and other fun stuff as well. Plus, if you want to know what’s happening in the dog world, then come wag along! This is one of the very few dog blog sites that display tons of helpful content. The majority of dog lovers and parents struggle to find such a blog. Training methods along with buying proper dog equipment hold a significant spot in the dog community. So it’s time to get all the right answers related to these topics. Living with a dog should not be difficult for both you and the canine. In that sense, Carrie Lee Johnson writes to make the process easier. She wants to remind pet owners that life with these furry creatures is nothing but fun. So expect to find a sea of valuable dog-related content. What are the top pet blogs for the Chihuahua breed? Here’s one! The Famous Chihuahua blog platform is an ideal option for Chihuahua parents. They can share their adventurous and funny stories with the whole community here. Con Slobodchikoff is not only the founder of the blog, but he’s also a dog expert. His job is to educate dog parents about the health and behavior of their furry companions. And he shares everything from that part of his life on the Dog Behavior Blog. There are a few websites from even the top 50 pet blogs that might not keep you interested throughout. But the Upside Down Dogs is not one of them. And you know it’s true because the blog is quite popular on social media, talk shows, and the news. When it comes to fact-based or thought-provoking content, nothing beats Canis Bonus. On this platform, the writer publishes technical articles that are easy to understand. She provides dog lovers with space where they can expand their knowledge and care for their dogs in a much better manner. Ines Gaschot is a passionate dog trainer that wants to encourage fellow trainers to expand their business. His sole purpose is to provide useful and practical tips to benefit the handlers and the furry clients as well. So if you’re thinking of starting a dog training enterprise, you know where to look! 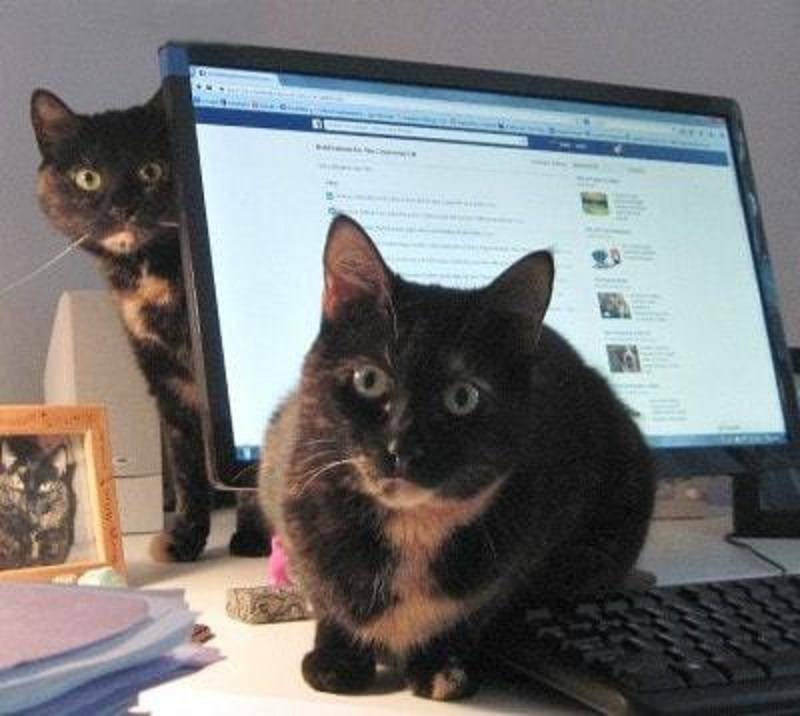 You don’t need access to top 50 pet blogs for cats. 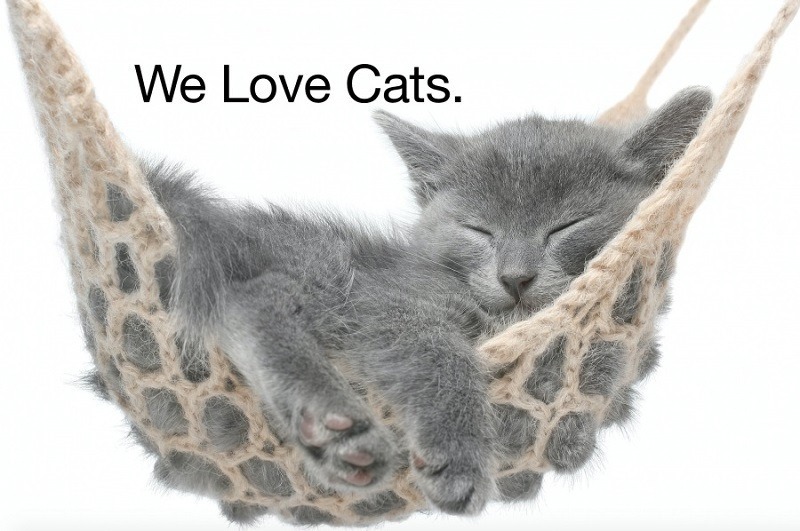 The Love Meow blog is more than enough to raise a healthy and happy cat. On this blog, you’ll find beautiful and inspiring stories about fosters, rescues, and ultimately cats. It’s a global platform that shares valuable content from all around the world. It’s the ultimate guide to all things cat. On the website, there are best solutions for every problem that cat lovers have to deal with. Plus, it contains detailed information about cat products along with tons of valuable advice as well. If you’re a dog owner, you won’t get bored of reading articles on The Other End Of The Leash. The author, Patricia McConnell has over two decades’ worth of experience with canines. 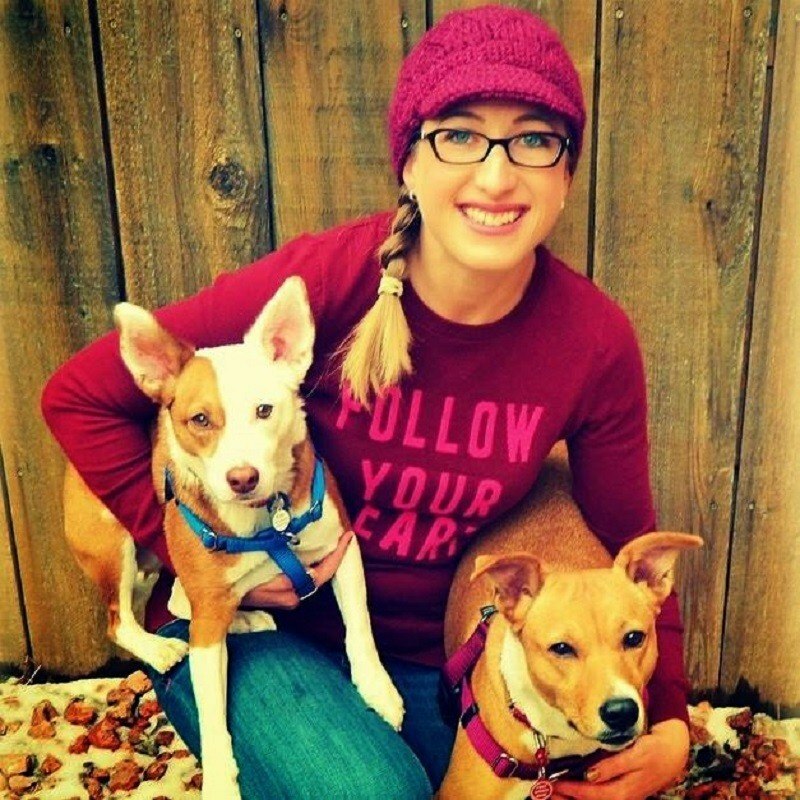 She creates content that revolves around dog behavior, training, interaction, and more. On top of that, her newsletters are as convincing and informative as your dog’s eyes. Do you know what it’s like to live with two German Shepherds and two Greyhounds? Well, the founder of this blog does. And it’s because of this particular reason that the website has achieved popularity on the web. Here’s the best part. Many dogs have been rescued and trained because of the online presence of Tales And Tails. Do all the top 50 pet blogs publish over 20 articles per week? The majority of them don’t reach that number. But Life With Cats does. Videos, pictures, and stories; there’s nothing you won’t find on this blog! Cat facts are fun to know, aren’t they? Even cat pictures and videos are quite addictive. So visit this blog to expose your mind to all such information. Keeping a cat as a pet requires you to read posts that highlight safety and health tips along with the best cat products. So it’s never too late for you to get started! 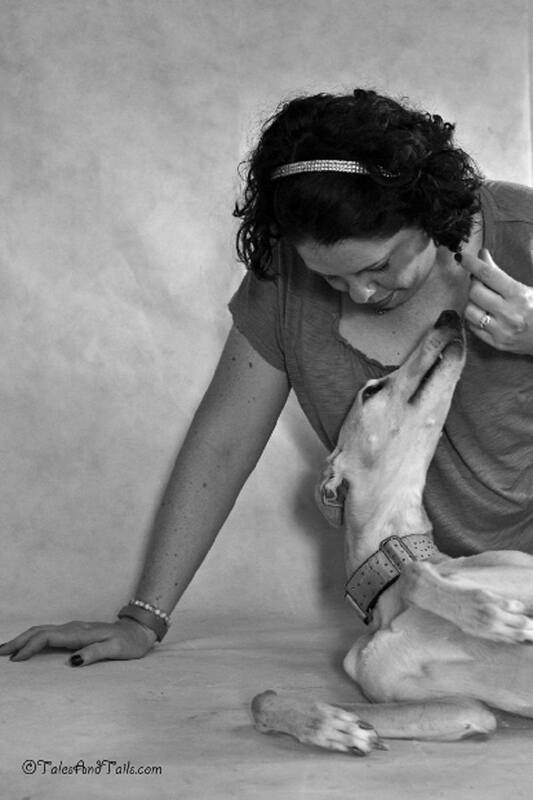 These are the top 50 pet blogs that have captured the attention of every dog and cat owner. I hope you liked them too! It was a little difficult for me to shortlist these top 50 pet blogs for you. But do you know why? It’s because many such platforms have now begun to create original, trustworthy content for pet owners. The ones that I have listed above are some of my favorite blogs. I refer to them on a regular basis for inspiration. And you can do the same if you want a healthy and happy life for your pet. I hope you found all the recommendations discussed in the article useful. Was there any one in particular that you liked the most or disliked? Please let me know. You can drop in your thoughts and comments below. Thank you for reading. See you again soon!